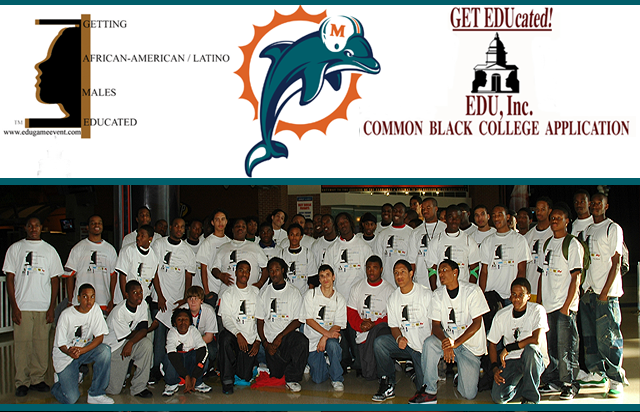 The Miami Dolphins and the Common Black College Application have partnered to increase the educational options for Black and Hispanic males. Students who complete the Common Black College Application and pay the $35 application fee will receive a free ticket to the Miami Dolphins versus the Houston Texans on Sunday October 25, 2015 at Sun Life Stadium. Students must attend a high school in the Broward County School District.